To sell your piano, list your piano at our Used Pianos page instead. 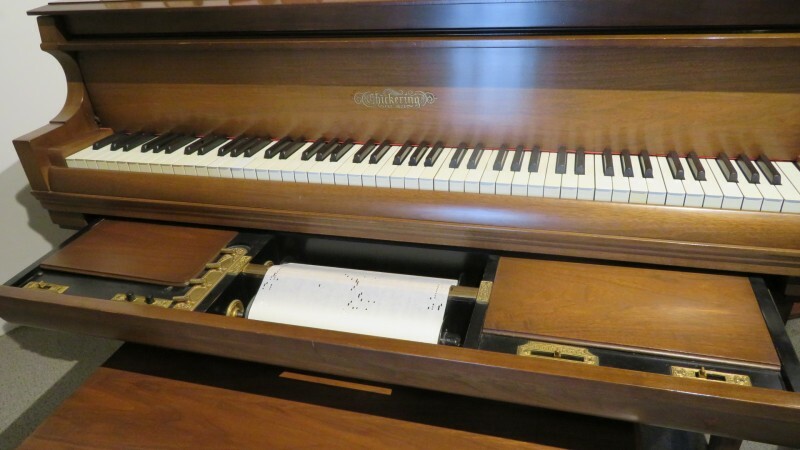 The forum here is for the general discussion of buying and selling used pianos. Example, what to look out for when buying a used piano. 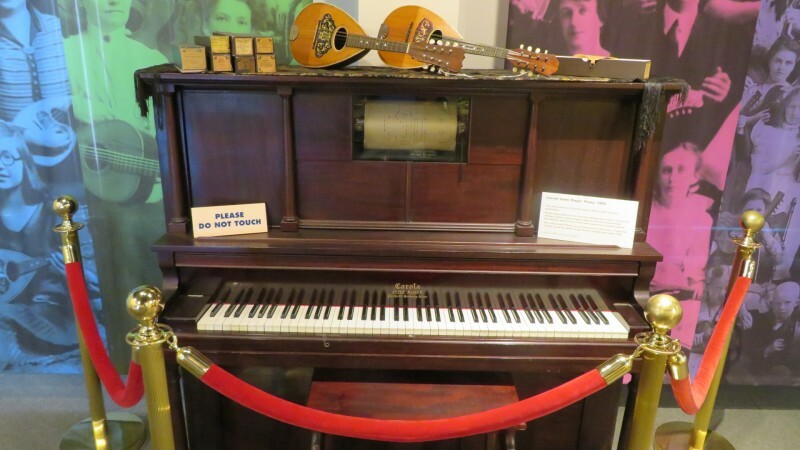 Piano Trivia Time #4 - In which city can you find the oldest piano in existence on display today? How old is it and how many keys did it have? ?... You can hear the oldest piano being played here too. I think the pianist will have immense pressure on him! What if he accidentally break a string or something!! 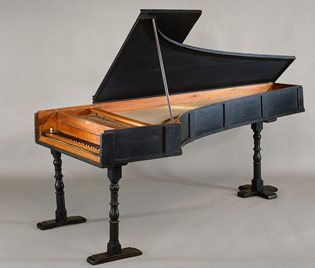 The oldest piano! 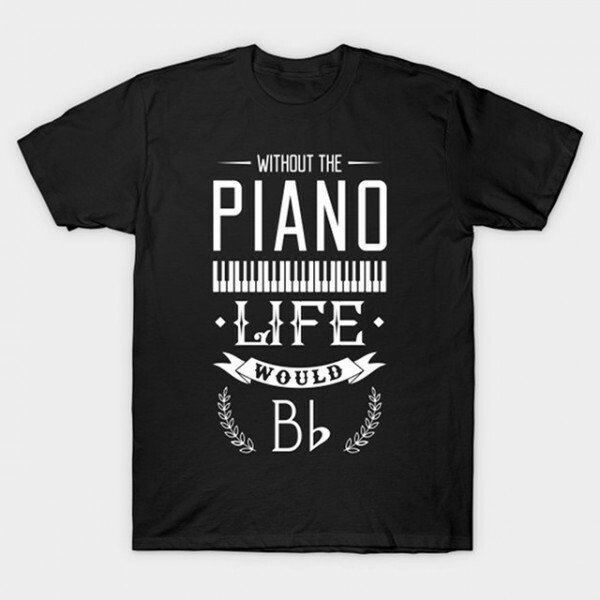 Btw, what about those other pianos by famous composers? Are they preserved or something? The piano tuner would also feel stressed repairing a broken string on such a pristine piano. 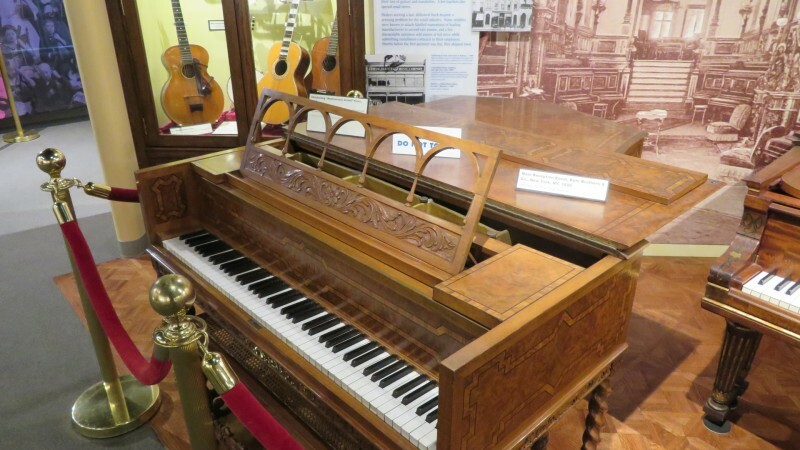 - Mozart's piano can be found at his home in Vienna. 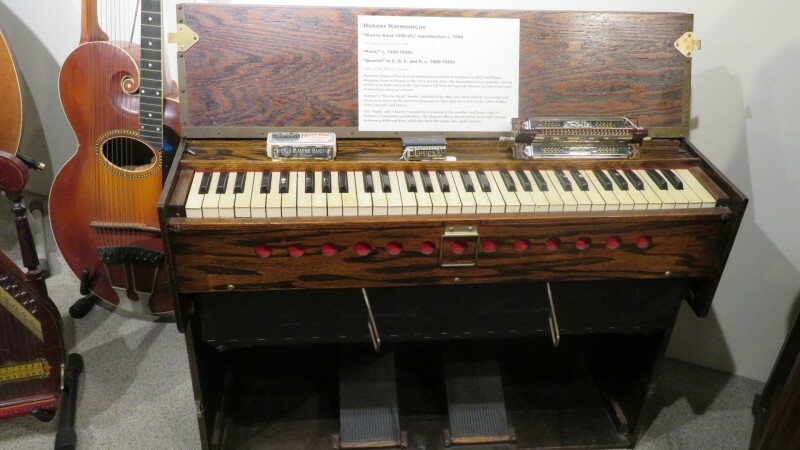 - Chopin's only working piano can be found as part of the Cobbe collection of musical instruments displayed at Hatchlands, a country house run by Britain's National Trust in the southern English county of Surrey. Chopin's other pianos in Paris and Majorca do not work. 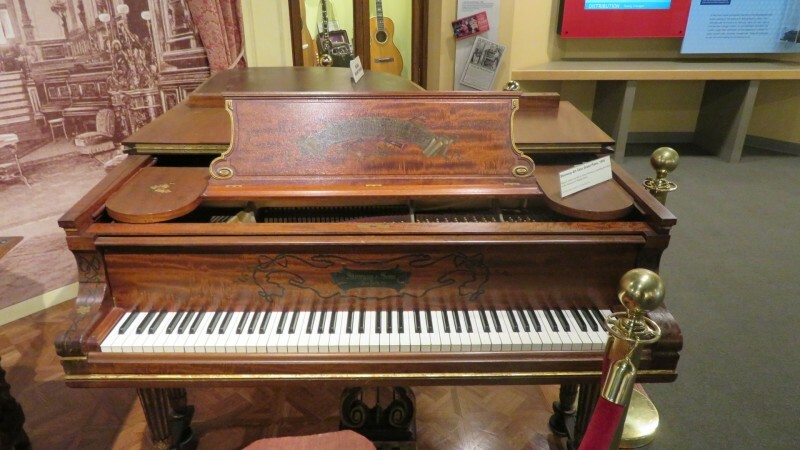 - At the Budapest museum dedicated to Liszt are two Chickering pianos and a Bösendorfer piano. There's also an Erard grand piano owned by Liszt during the last 15 years of his life at the Metropolitan Museum in New York. 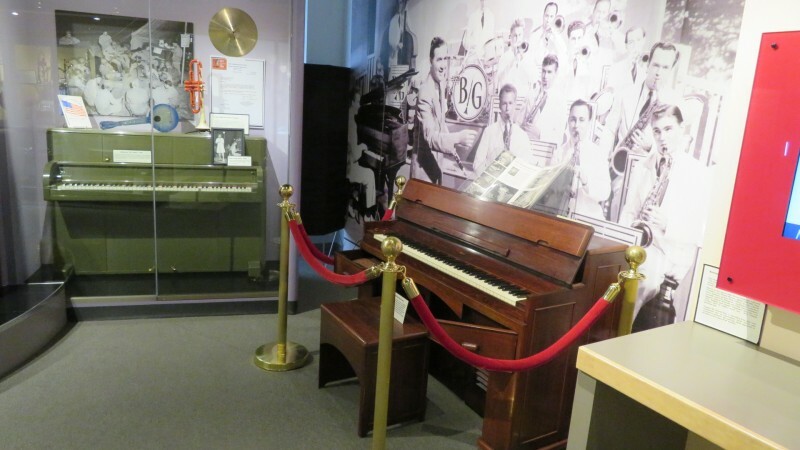 - You can find one of Beethoven's piano in Bonn at the museum dedicated to him. Nice. Wonder how current pianists will feel playing on these preserved pianos. Ha. 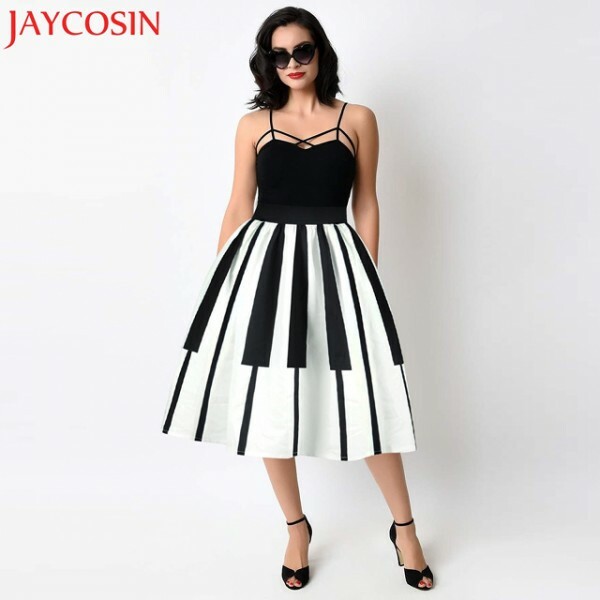 Haven't seen a gal wearing a big piano dress! ? 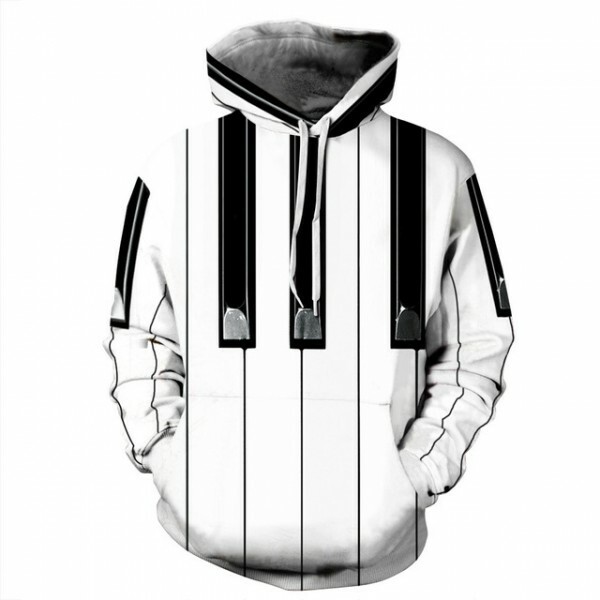 Think I saw the top right at Suntec recently, together with many other piano-themed clothes. LOL! No wonder, I thought Linette was mentioning about some new shop at Suntec. Kept scratching my head there for a while - like wow, which new boutique? Thanks for connecting the dots. 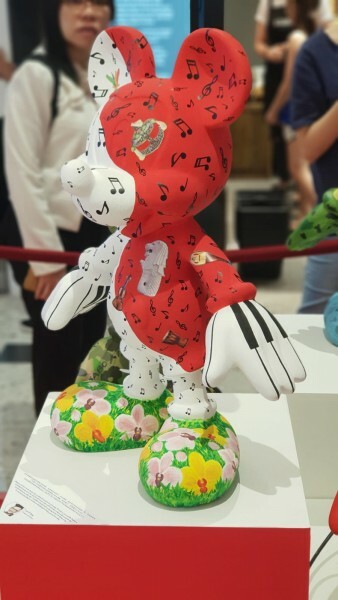 Music Mickey spotted at Raffles City. Piano Piece Pick #15 - And so it goes that Billy Joel's 13th (and last) album would be entirely classical compositions, and not a single piece would be performed by him. As you hear the Air (Dublinesque) from his Fantasies & Delusions album, played beautifully here by Richard Joo, you can't help but marvel at the talent of the incredible "Piano Man" born and raised in the Bronx, New York. Here's to many more years, Billy! PS - Yes, the intro to "And So it Goes" (also from Billy Joel) does sound very similar to the Air (Dublinesque), that I shall add a link to it below. I know I did, playing the Air (it was excellent) and listening to Billy Joel. You can find Fantasies and Delusions at the Esplanade Library. 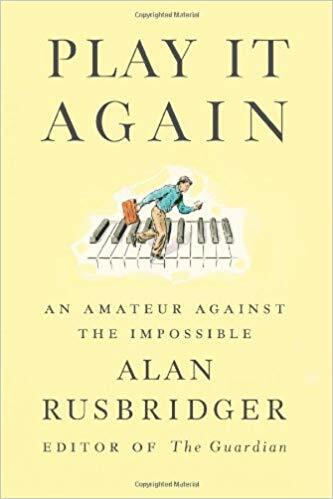 Book Intro #1 - "Play it again: An amateur against the impossible" by Alan Rusbridger. This is an inspiring book by the Editor of the Guardian, one of the world's foremost newspaper. Alan, who gave up the piano at 16, gave himself a year to learn Chopin's Ballade No. 1 forty years later, and this book deals with his focus, discipline, and desire. It is, above all, about the sanctity of one's inner life in a world dominated by deadlines and distractions. A great read - available at NLB (Esplanade, Tampines, Woodlands, and Jurong). Currently going through this book and must say it's very well written and full of insights. The content is laid out in the style of a diary and I especially love the ending where Chopin's Ballade is analyzed thoroughly page by page, section by section - kind of like an amateur climber tackling the Matterhorn, one cramponed step at a time. Lunch with Noriko Ogawa today. She's just flown from Japan and looks emotional and sombre. I suggested a couple of weeks back that she might give a Kings Place concert in aid of the Japanese tsunami relief appeal. She immediately agreed - and promised to play the G minor Ballade. After a single course, we steal off for a very quick lesson in one of the rehearsal rooms in Kings Place. She begins by playing the piece to me. I realise that this is the first time since I started on this journey that I have heard the piece live and played by a 'proper' pianist. I've of course sampled numerous recordings on YouTube and iTunes, but nothing in the flesh. She plays it with incredible power and certainty - especially given the inner turbulence she must be feeling after such personal exposure to the tsunami, which has wrecked the concert hall where she most regularly plays. The piece today has an extra dimension - the sheer elemental feeling of some of the passages, that sense of being almost out of control, or rather in the control of wilder external forces. At the end, she seems shocked by what's happened. We both sit there in silence for a few moments. Noriko then asks me to play. I struggle - even though it's a new Steinway O - to make the piano sing, to tease a delicate sound out of it. On Saturday at Fish Cottage I was flying on my newly arrived Steinway. Further evidence that progress is not linear. Happy Birthday in the style of Chopin! Haha, cos many of Chopin's works (both his piano concertos, his Ballade No 1, Waltzes in Bm, Am, C#m and Nocturne in C#m) are in the minor key! Ah, nice improvisation there, Zensen. I don't have a flair for improv. 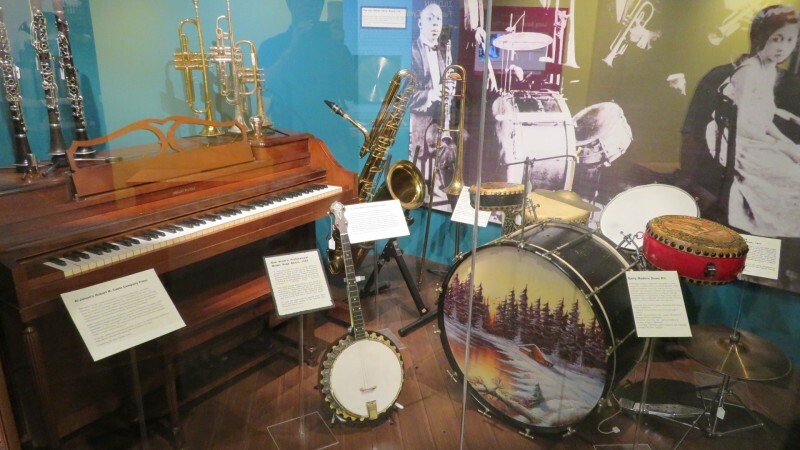 Mabel, improvisation in music is a huge topic which I can conduct an hour-long talk on it. To summarise, it is to make variations to the original music (instead of adhering strictly to its original score) via a few means. For example, one way of improvisation is to substitute some of the chords used (or even adding new chords in between existing chords). Another way is to play out the chords differently (e.g. 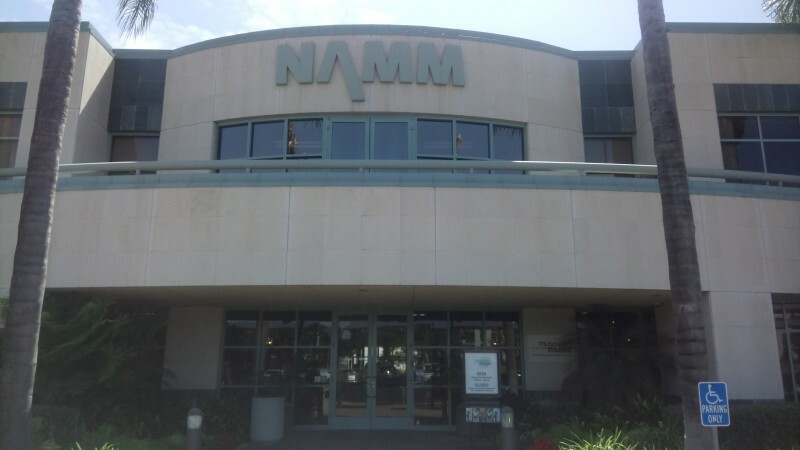 from broken chord style to rhythmic style). Adding or changing other textures/layers such as counter melodies and bass lines also constitute improvisation. Some singers or solo instrumentalists improvise on the melody by changing some of the notes occasionally. 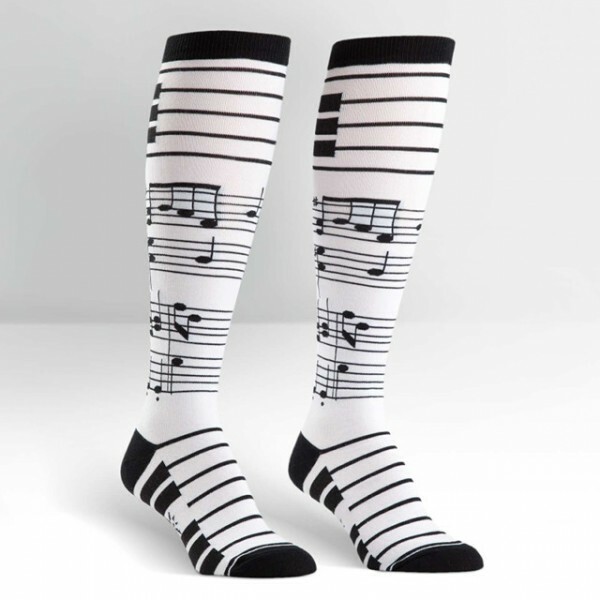 Jazz improvisation, on the other hand, allows complete composition of melodic lines along the original music's chord progression. More advanced improvisations can include addition of new sections (such as adding/replacing an original interlude), employing modulations and change in rhythm/time signature. 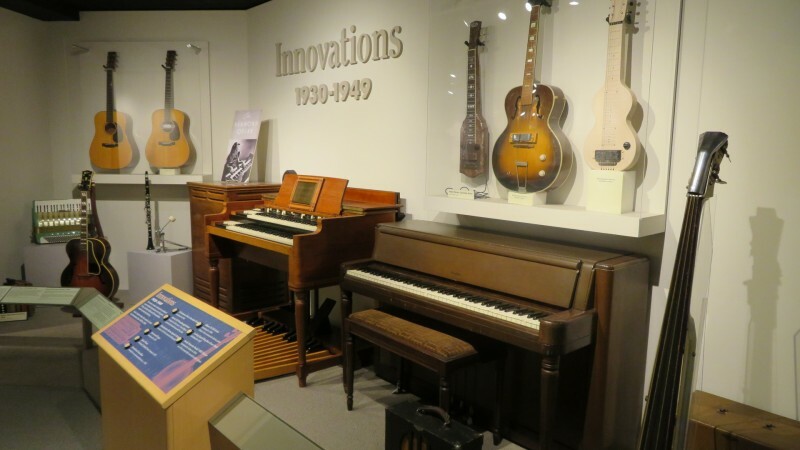 Piano Trivia Time #3 - [Click images to browse]: Which of the following four music instrument spare parts belong inside a piano? The answer to this is picture number 3 of 4. 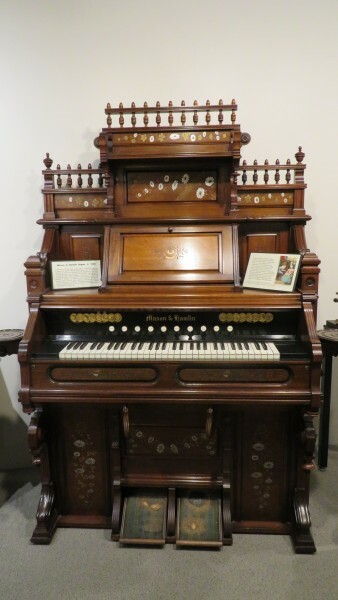 It is called an agraffe and this particular one can be found in a Steinway grand. 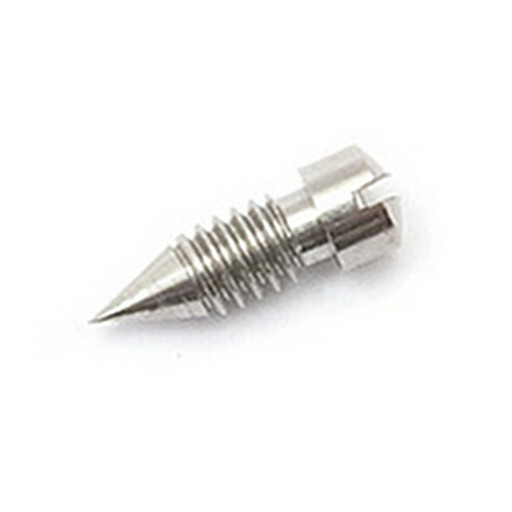 The primary purpose of an agraffe is to hold down the strings near where the hammers strike up. They keep the strings from being lifted up by the hammer blow and pulling them out of tune. At the top of the piano's range, the agraffe and the plate it screws into would get in the way of the hammer, hence other alternatives are employed.. Using agraffes is generally more expensive and it is generally considered "better" than not using them. It is however, but one small factor in the design and build quality of a piano. Agraffes are also not necessary on uprights, although some do have them. 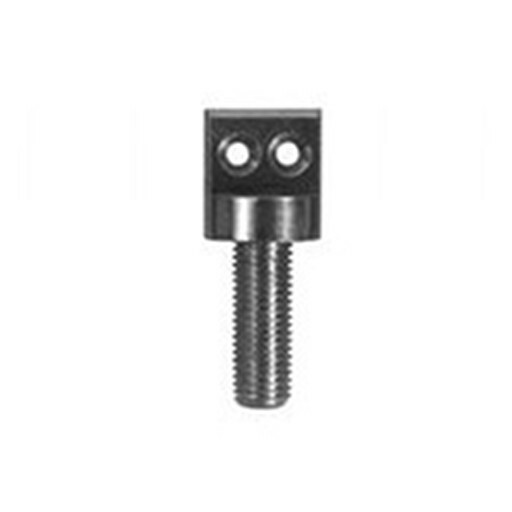 For completeness sake: Picture 1 of 4 is a point screw for a Yamaha flute. 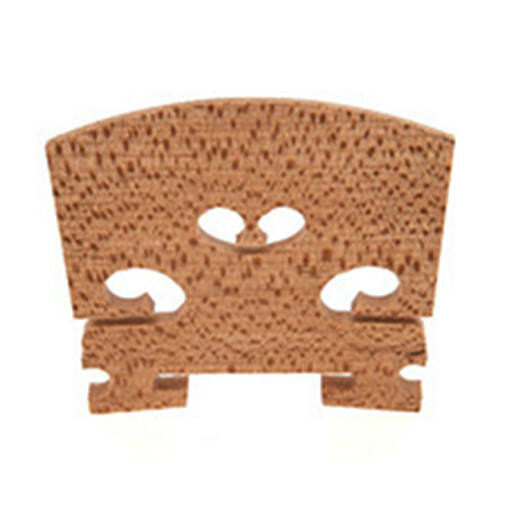 Picture 2 of 4 is a violin Bridge. Picture 3 of 4 is a grand piano Steinway agraffe 7/32". 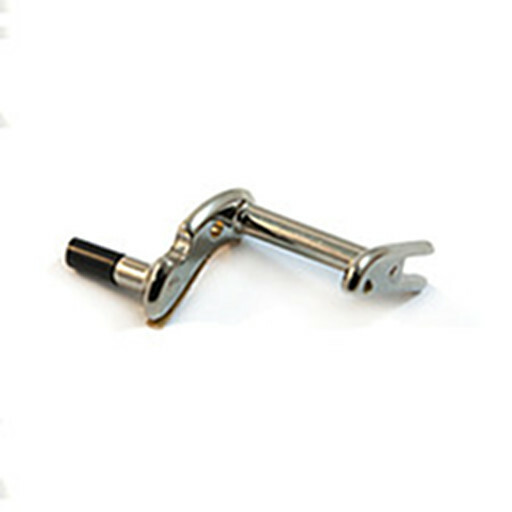 Picture 4 of 4 is an Octave Rocker Key for Selmer saxophones. Piano Trivia Time #2 - Which classical piano piece is "I'm Always Chasing Rainbows" based off of?